The right to be forgotten provision is an important milestone in European policymaking. However, it is not universally accessible to cancer survivors across Europe nor does it address all their specific issues. Cancer survivors are often disadvantaged for life when applying for essential services such as loans, mortgages or child adoption. 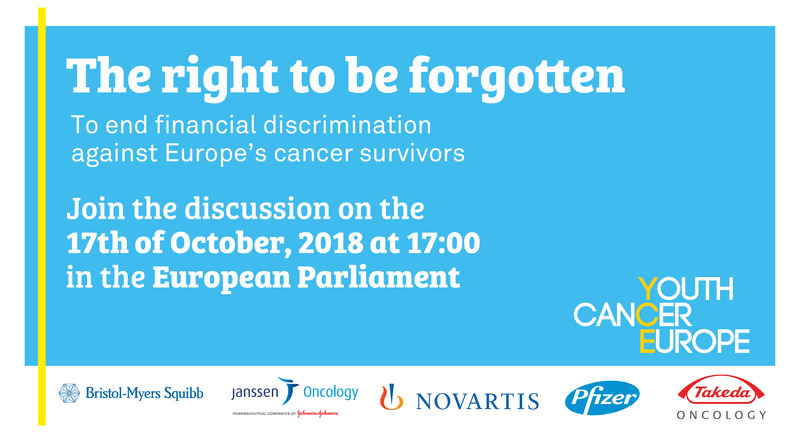 In October, Youth Cancer Europe will be hosting an afternoon event at the European Parliament to discuss access to essential services for all cancer survivors, followed by a networking reception with cancer survivors and a wide range of stakeholders. 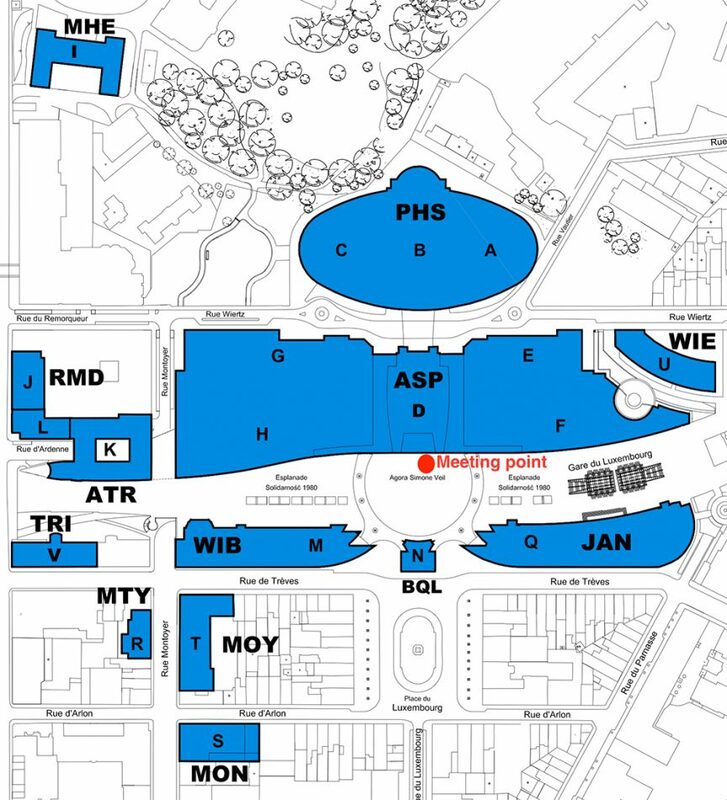 The event will be hosted by Sirpa Pietikäinen (MEP) and Cristian-Silviu Busoi (MEP), taking place on October 17th (Wednesday) in the European Parliament. If you would like to join us at the event, please register via the official Eventbrite page here.